Was it a bargain purchase or not? The SEC has reached a $6.2 million settlement with a Big 4 audit firm relating to auditing failures associated with Miller Energy Resources. 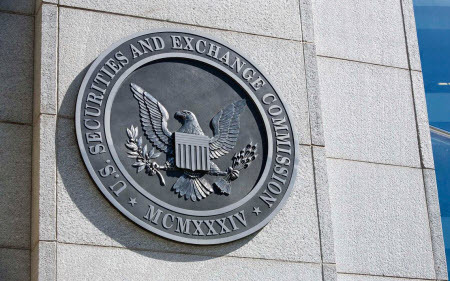 This post will examine the particulars of the case and provide some observations on fair value accounting that can be gleaned from the SEC settlement order. To read the full article in Mercer Capital’s Financial Reporting Blog, click: $475 Million Bargain Purchase Leads to an SEC Settlement.